Melba is a licensed independent marriage and family therapist with training to diagnose and treat a wide range of mental disorders. She received her master's degree in counseling psychology with a specialization in marriage and family therapy from National University in Costa Mesa, California. Prior to joining Providers for Healthy Living, Melba was a licensed marriage and family therapist at Pathways Community Services in Santa Ana, California, where she provided individual counseling and treatment services to children and youth. Melba has experience working with children, adolescents, adults, and families. She is qualified to do individual, marriage/couples, and family therapy. She utilizes CBT (cognitive behavioral therapy) in her individual work. 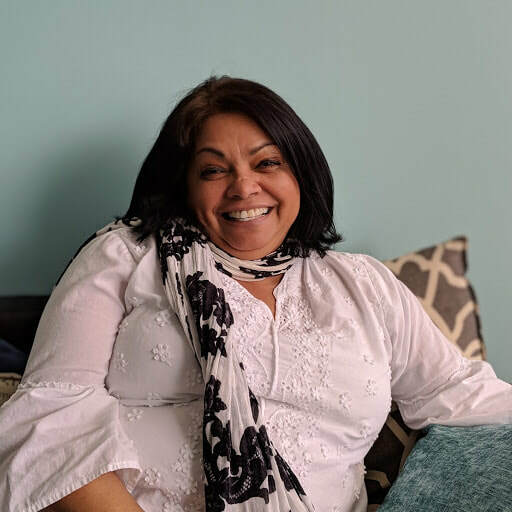 ​She has experience providing case management, outreach services, rehabilitation services, counseling, crisis intervention, skills training, assessment, treatment planning, care coordination, and wraparound services in-home and in schools. Melba is fluent in Spanish (understanding, reading, writing, translating, and interpreting).